Diya Al Laama - The Shimmering Light / Glittering Illumination. 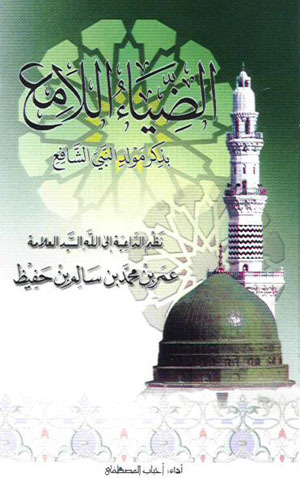 Mawlid Book. Hand Size. Arabic Only. (Hardbound Especially for Continuous Use at Mawlid Majalis) Set of 10.